It’s that time of year again the students are descending on Newcastle, officially Fresher’s week begins on September 23 but for many the chance to check out all that our great city has to offer has already begun. You don’t have to be new to the city to enjoy the many offerings of great entertainment going on this weekend – you just have to decide what suits you best. 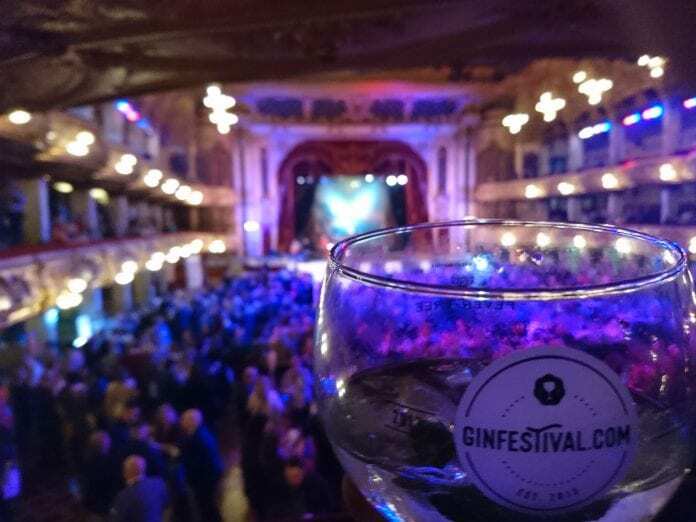 Quite possible one of our picks of this weekend is the return of the Gateshead Gin Festival on Friday 14 and Saturday 16 September. Following the success of last years event this one promises to be even better. 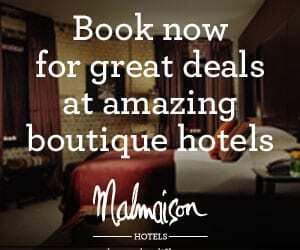 In a newly refurbished function suite and with at leats 30 different Gins on offer. We won’t be missing out on this one. The two day event promises to be a huge success with live music from DJ Will Caulker, lots of gin and a wide range of other drinks on selection as well as Prosecco Gin Cocktails – what’s not to love? In true festival style there will be plenty of gourmet food available – well as long as you consider Tandoori Chicken and veggie kebabs as gourmet that is – and if you are a fresher we know you do! Tickets are priced at £8 including a £2 gin voucher – so get them while you can and we will see you there. If you don’t already know who Rachel Parris is then you really need to check this out. Anyone familiar with BBC’s ‘The Mash Report’ will most likely already have bought tickets to this event as viral sensation Parris brings her packed comedy show to the North East on Saturday 15 September. With many of her videos from the Mash Report gaining over 10 million views it’s safe to say you will be in good hands with her charmingly witty comedy – often combined with real topical issues such as sexual harassment. Anyone that has seen Piers Morgan’s angry response on twitter to a piece Parris did on his Trump interview knows only too well that you are in for a night of laughter with a sideways swipe at modern society. Saturday mornings can be eventful, especially if you have kids and worry about how to keep them entertained. Every Saturday Tyneside Cinema hosts films for all the family – and for £5 a ticket with each child receiving a free lolly and entry into a special prize raffle it certainly is money well spent. Starting at 10:30am each week there is even the option to take the kids for a bit of brunch with the Tyneside Bar Cafe offering a children’s menu seven days a week of tasty, healthy and freshly made main meals, desserts and snacks. 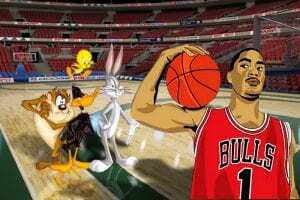 This weekend sees the return of an absolute classic in the form of Michael Jordan and cartoon crew Space Jam. The 1996 the theatrical mix of aliens, basketball, looney tunes characters and Michael Jordan hit the screens – 22 years later a new generation will get to witness the weird concoction that still remains a firm favourite with the cult following it gathered.